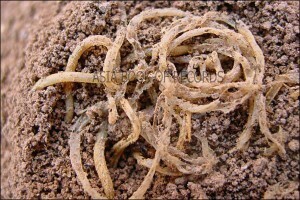 The world’s oldest bowl of noodles was uncovered by archaeologists while working at the Lajia archaeological site in northwestern China in October 2005. The thin, yellow noodles (made from millet) were preserved under an upturned sealed bowl, 3meters (10 ft) below the sediment and dates back to 4,000 years. Comments for OLDEST BOWL OF NOODLES are now closed.